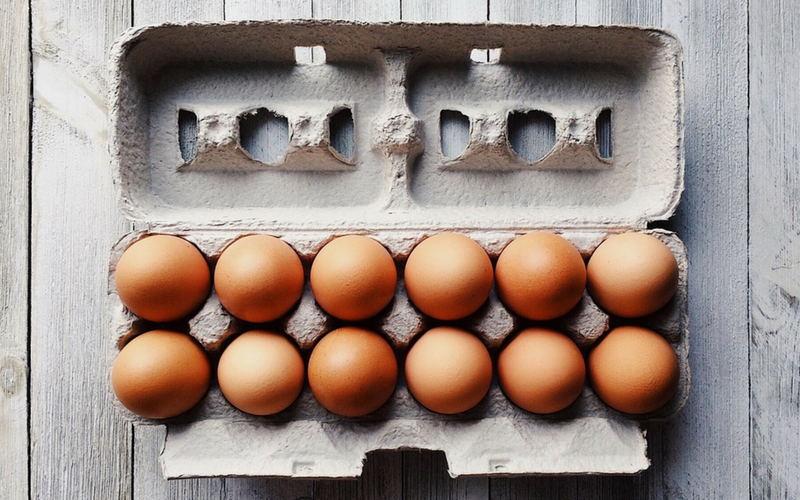 The Egg and Heart Disease Debate: Is It Okay to Eat Eggs Every Day? It wasn’t long ago that dietary experts recommended that everyone stay away from eating too many eggs, given their relatively high levels of dietary cholesterol, which was believed to be linked with an increased risk of heart disease. However, the latest research shows that the cholesterol found in eggs may not be as scary as was once thought. Instead, there’s a bigger health concern lurking in many American diets: saturated fat. Here are some of the key differences between dietary cholesterol and saturated fats, as well as the latest information on whether or not it’s okay for your health to eat eggs regularly. One large egg has about 185 mg of dietary cholesterol. While the daily limit of cholesterol used to be 300 mg—which would put one egg at over half of your allotted cholesterol for the day—that limit was removed from U.S. dietary recommendations just a few years ago. Why? Because as it turns out, eating foods that contain cholesterol doesn’t seem to significantly impact your heart health, as dietary cholesterol is broken down by your body’s digestive system. Saturated fats, on the other hand, are not broken down in this way and can be absorbed as a whole cholesterol molecule, thus raising your body’s cholesterol levels to dangerous amounts. 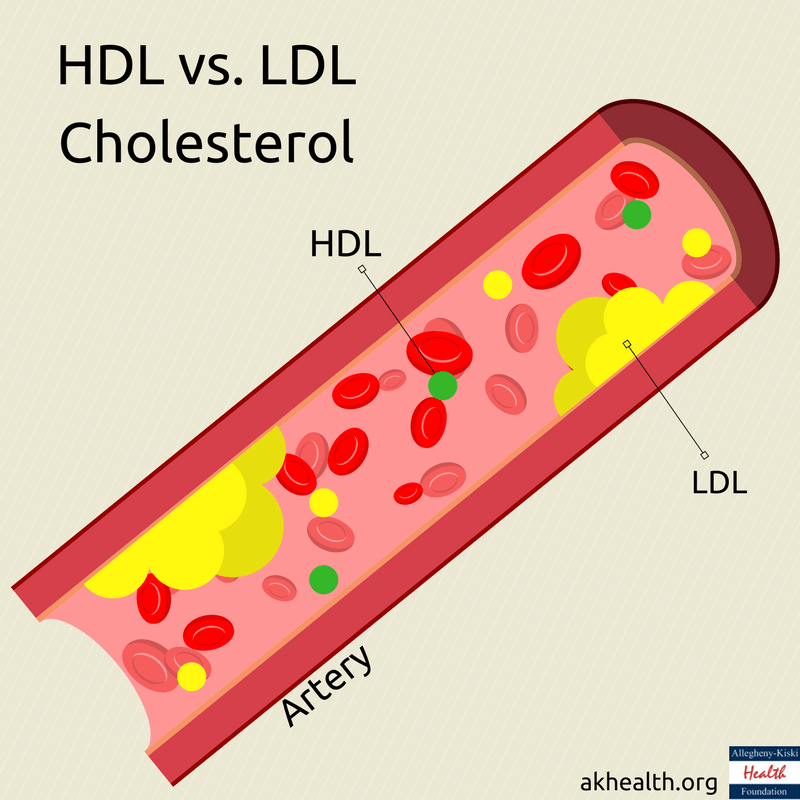 It is also important to note that there are two different types of cholesterol: LDL (“bad”) cholesterol, and HDL (“good”) cholesterol. Eggs raise your body’s HDL cholesterol levels, whereas saturated fats raise LDL cholesterol. While eating anything in moderation is generally the best approach to getting a healthy, balanced diet, if you’re a breakfast lover and tend to eat eggs regularly, you shouldn’t have to worry about cholesterol nearly as much as we once thought. However, it is important to watch out for foods that are high in saturated fats, and consult your doctor for specific diet advice if you’re concerned about heart disease or other health problems.